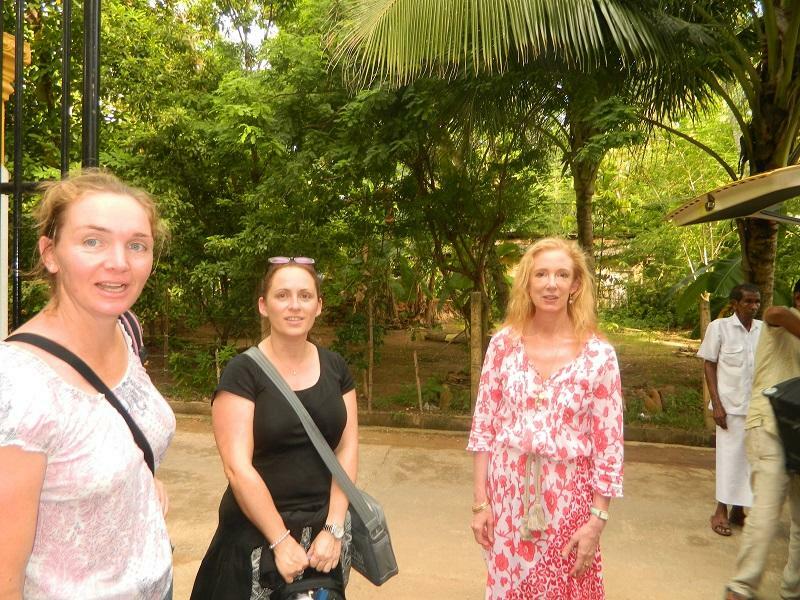 Karen and Tina will be based at the school for about 5 weeks and will offer support to the Rainbow Centre's teaching staff in order to raise the quality of education at the Centre. 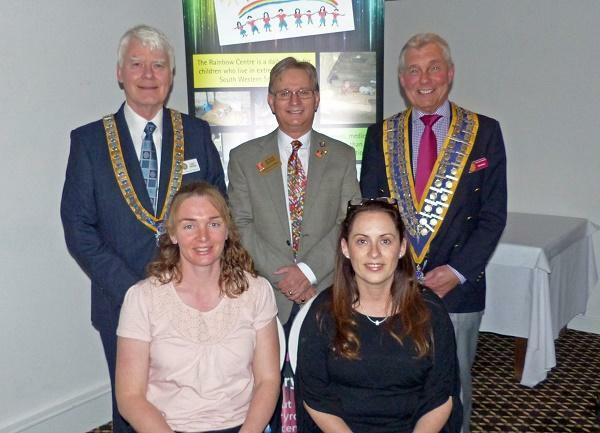 The two teachers will be working voluntarily and funding from a Rotary District Grant and the two clubs will cover their travel and accommodation costs. 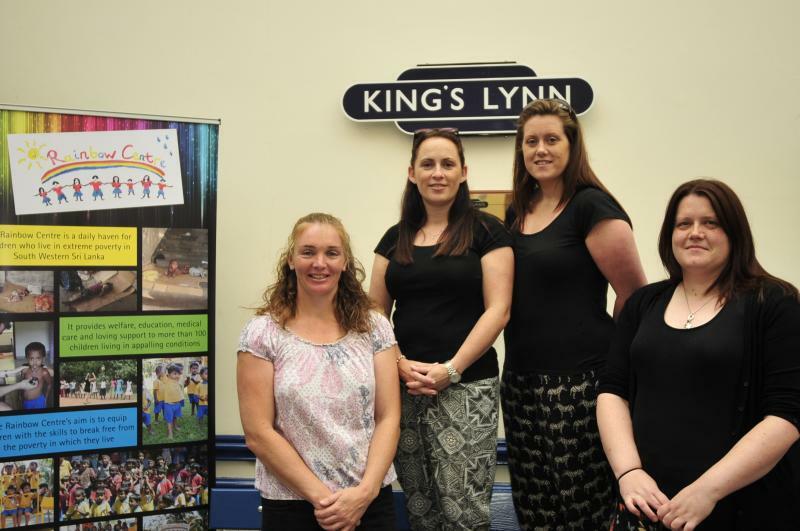 They are pictured here with two other teachers, Leanne Howell and Elaine Willgress laving King's Lynn Station. 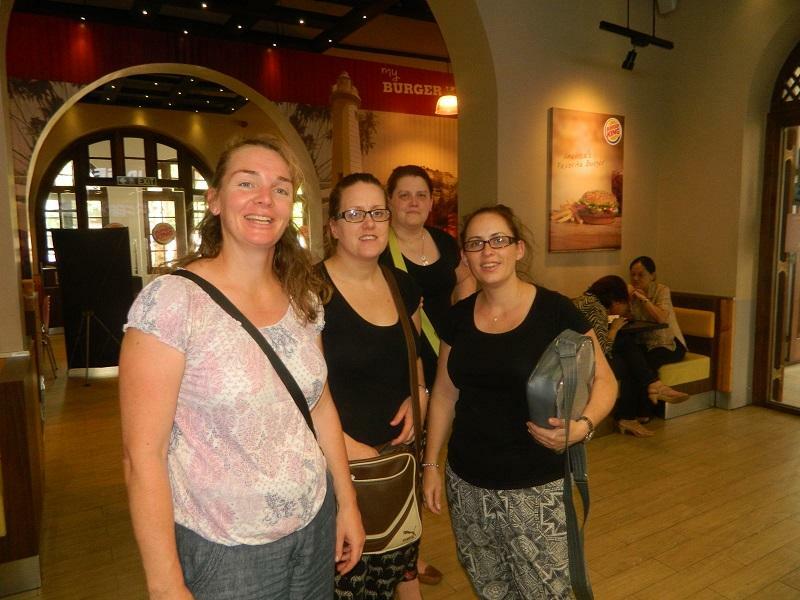 Leanne and Elaine have joined the group entirely voluntarily. Also on the trip is Karen's husband who is helping with the maintenance of the Rainbow Centre. They were met at Colombo Airport by a member of Colombo Rotary Club who arranged for their transport to Bentota where the Rainbow centre is situated. The teachers are in regular tougch with our President and we understand that the trip is so far going extremely well, a great example of what can be achieved with co-operation between Rotary clubs and the wider community with the help of a foundation grant.